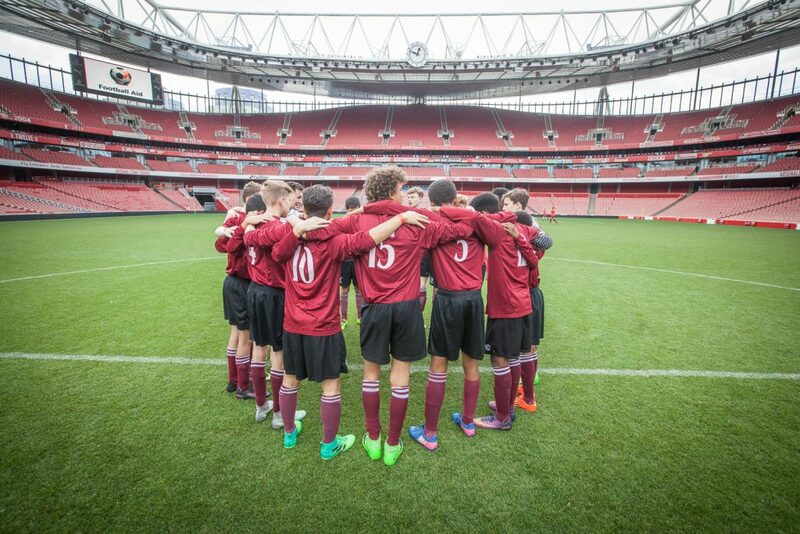 Arsenal FC generously hosted the final of a north London school’s football tournament. It was my first visit to the Emirates and the walk out of the tunnel on to the pitch was breathtaking. Sadly my team threw away an early lead but they were definitely the more photogenic.